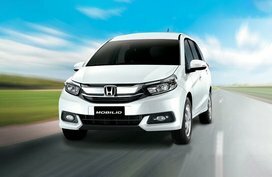 In order to help Filipino car buyers keep up with latest Honda City price in the Philippines, Philkotse.com provides regularly updated Honda City price list as follows. Please note that these are prices listed in some showrooms and should serve as reference only. For more accurate pricing information, please refer to the Honda City for sale section. The Honda City first appeared in the Philippines in 2014. Up to the present, the City has become one of the most sought-after subcompacts nationwide thanks to a plethora of class-leading features. 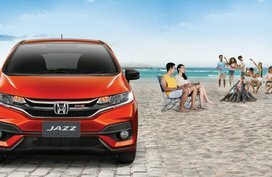 Back in May, 2017, Honda brought a facelifted City to Filipino drivers with a huge of revised updates to re-affirm the City’s firm stand in sedan market. 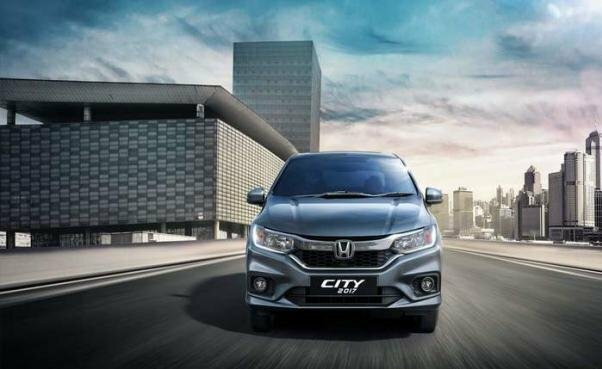 A refresh look, spacious cabin, upscale goodies and a potent engine are what make the Honda City a stellar in B-segment. 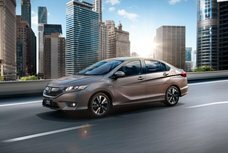 Not only that, the noted City is also armed with a 1.5-liter i-VTEC engine, married to either a convenience-centric CVT or a more driver-oriented 5-speed manual transmission. The mill enables the sedan not only to perform admirably on city roads but also to improve its gas mileage owing to an ECON mode. 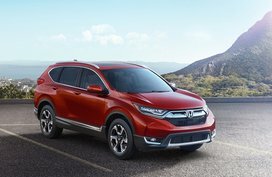 Speaking of price, as many of you have known, starting from January 2018, new price range is applied to all Honda models, including the City. 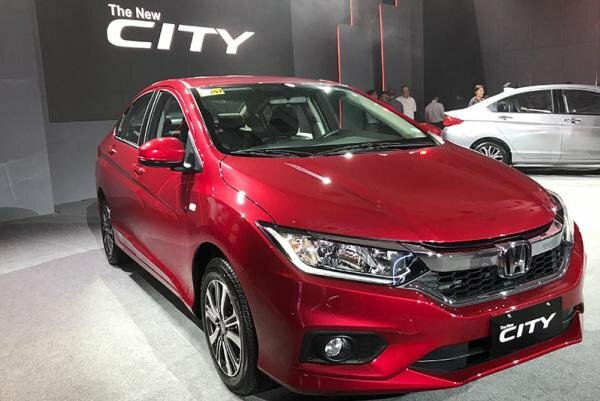 Accordingly, the Honda City 2019 price in the Philippines goes from P820,000 to P1,041,000. Honda PH has recently published the latest Honda car price list for 2019 model lineup. In the main, the 2019 SRP fluctuated between P820,000 and P1,041,000 versus the 2017 SRP ranging from P770,000 to P1,010,000. Definitely, this increased price is because of new excise taxes. The pricing for the stand Honda City 1.5 E 2019 MT variant marginally goes up by P58,000, increasing the price of the based model to P828,000. In case you want a CVT to run under the hood, pay for another P58,000 as the 1.5 E CVT price rocketed from P810,000 to P868,000. The 1.5 Navi CVT price saw a negligible increase, just from P49,000 to P56,000 for the 1.5 VX+ NAVI CVT and standard 1.5 VX NAVI CVT, respectively. So, the former is currently pegged at P1,059,000 and the latter can be had at P976,000. 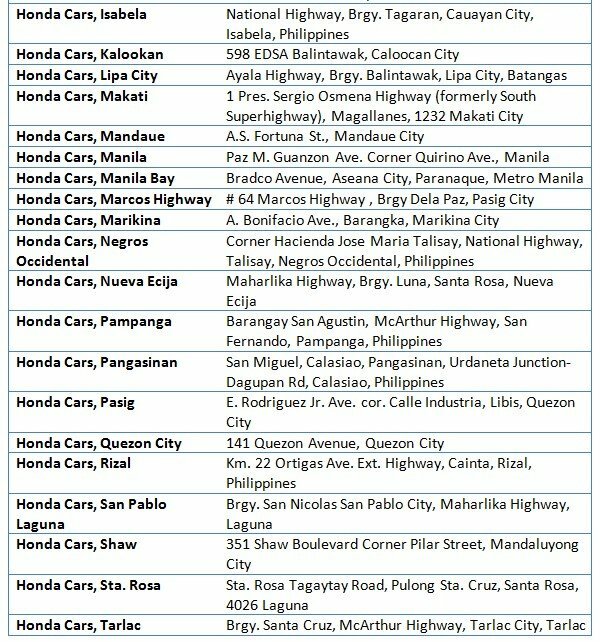 Honda Cars Philippines is expanding to better serve you with nearly 40 dealerships across the country. 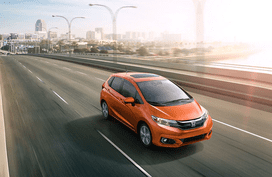 Search for the nearest dealer and drive home your very own Honda vehicle. 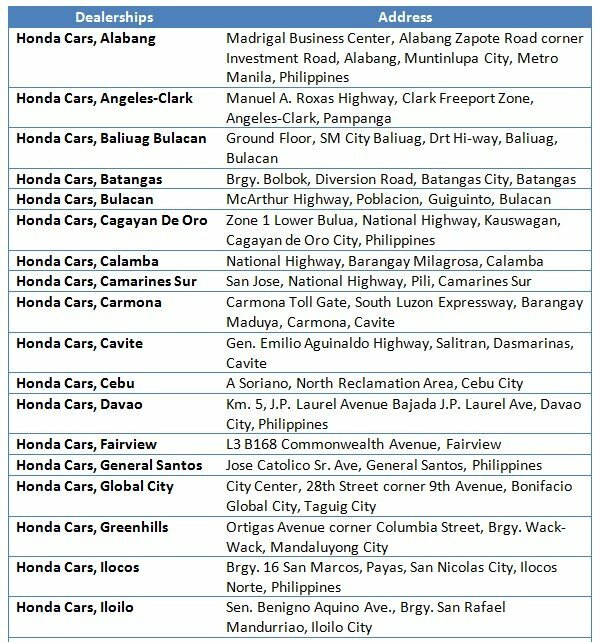 Below is the list of Honda dealerships in the Philippines accompanied with address details. 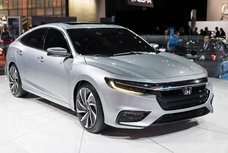 Honda Motor Company, Ltd. is a multinational corporation popularly known as a manufacturer of cars, motorcycles, aircraft and power equipment. 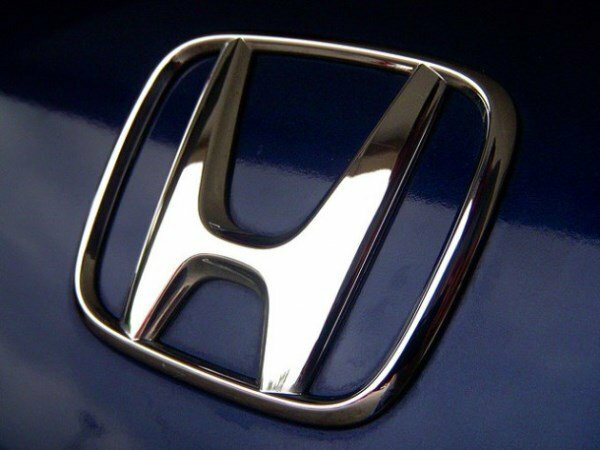 In 2001, Honda proudly became the 2nd-biggest Japanese automaker, and the 8th-largest automotive manufacturer worldwide 4 years later in 2015. 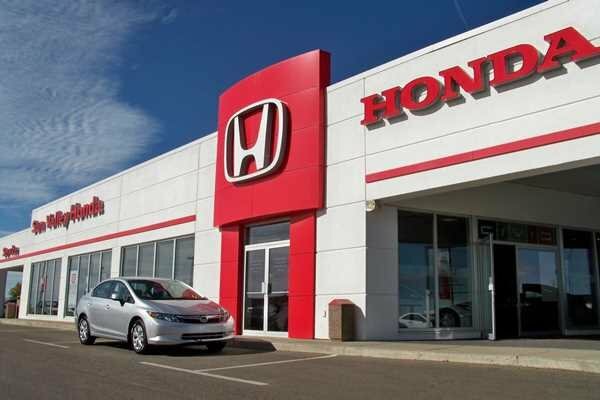 Founded in 1948 in Hamamatsu by Soichiro Honda and Takeo Fujisawa, Honda has become a famous brand thanks to the widely-recognized affordability, reliability and durability of many models.